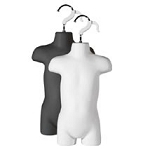 Step up and dress our Mannequins with the latest fashions, display jewelry, or sale items that you want to draw a little extra attention to. 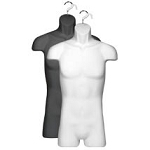 Instead of using classic hangers, use the full sized mannequins and showcase not just clothing but cross-merchandise with shoes, jewelry and more. 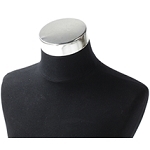 Chances are when a customer can visually see a complete outfit on a store fixture such as a mannequin, the inventory on that outfit will be depleted. 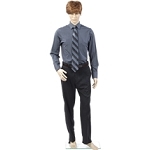 Child, teen and adult sized figures are ready to dazzle your customers with the latest fashions and trends. 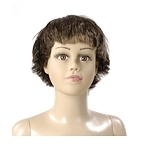 Check out the mannequins displaying realistic looking wigs too. 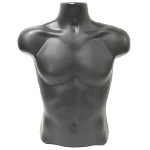 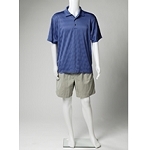 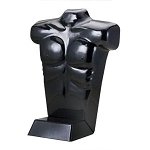 There are a great array of forms and mannequins to choose from, see for yourself. 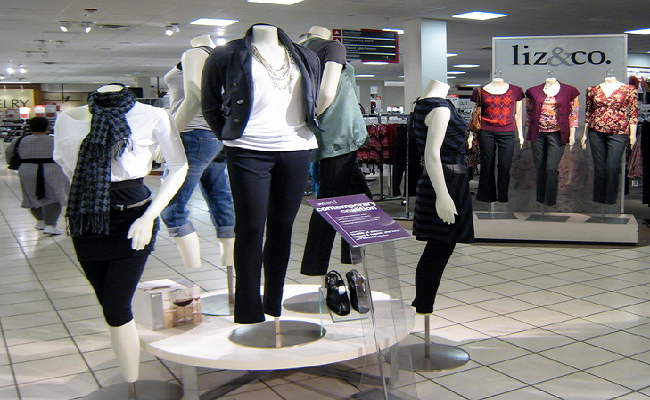 With Fashion Forms you have the freedom of zeroing in on particular clothing items on store fixtures. 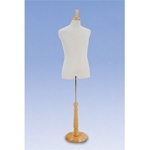 Adding accessories to the figurine models is a choice only you can make. 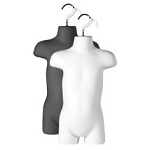 Jersey Forms are a great way to make meticulously dressed displays for sports jerseys, school uniforms and more. 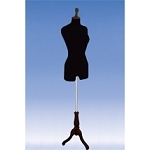 Select from full figure male or female with or without arms and legs to a hanging full torso with a modern appeal. 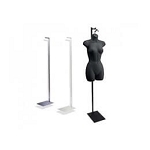 Display these wonderful mannequin display forms above shelving fixtures so your shoppers can grab and go. 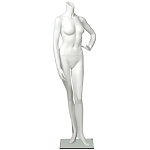 All Store Displays has something for everyone. 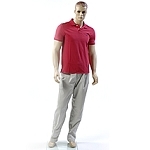 Visualize these mannequins displaying your latest apparel and sports gear. 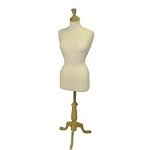 You will love all the mannequins, fashion forms and accessories we have to offer!